Bundy Automotive enjoys an excellent reputation in Tolland County in all things related to car repair. We have earned our position at the top of our game over the past 40 years in the area. For Automobile Repair, Collision Repair, and Classic Car Restoration, our skill and expertise are unmatched. At Bundy our repair technicians have over 75 years of combined experience. Bundy Motors is a friendly, reliable and trustworthy establishment, with the top technicians in the area. Keep your car purring like a kitten. Bundy Automotive provides diagnostic services, car maintenance, tune-ups, fluid, belt and hose replacement, and car repairs of any type. Bring your car to Bundy Automotive for preventive maintenance and seasonal check ups. 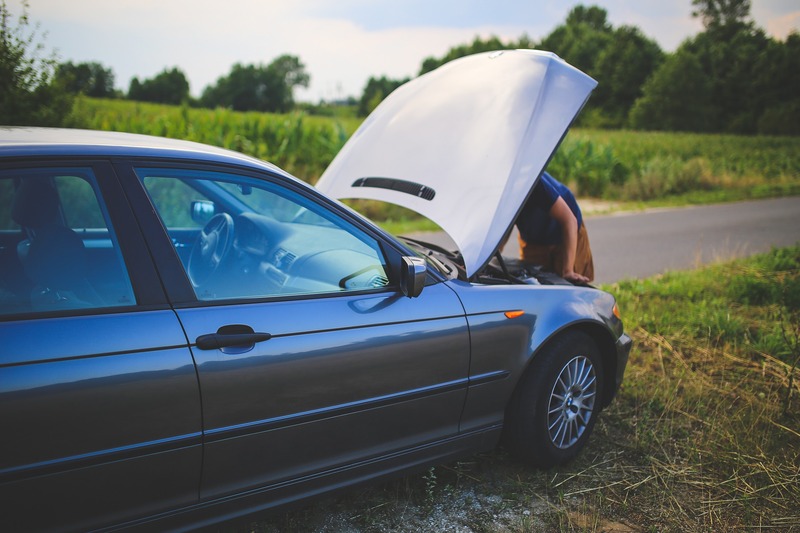 When we find something wrong with your car, we do our best to find cost-effective repair and maintenance alternatives whenever necessary. Don't worry about a ride - we will provide a loaner car while your baby is in our shop. At Bundy Automotive, expect courteous and discourse and timely solutions. Our ASE Certified technicians are professional and the best in the area. We have been your neighborhood auto repair and collision repair experts for decades, and we would be happy to meet you. Call today (860) 872-7800.